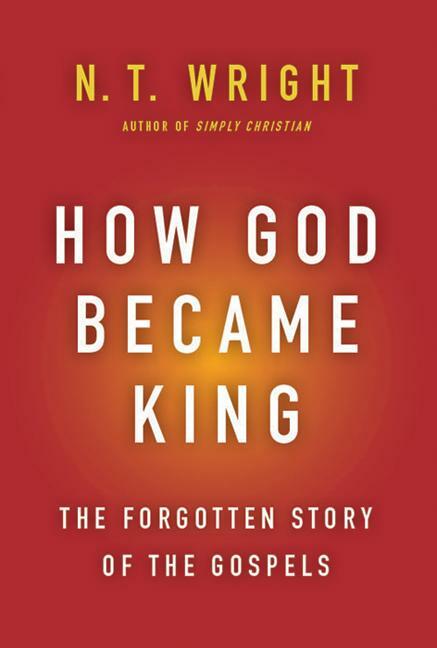 Asbury Seminary’s Seedbed website has posted my review of How God Became King: The Forgotten Story of the Gospels by Nicholas Thomas Wright. This is an important book. Check it out by clicking this word right here. ← Why is forgiveness of sins important?